The Endless Summer Wedding | Chris and Jennifer’s big day! 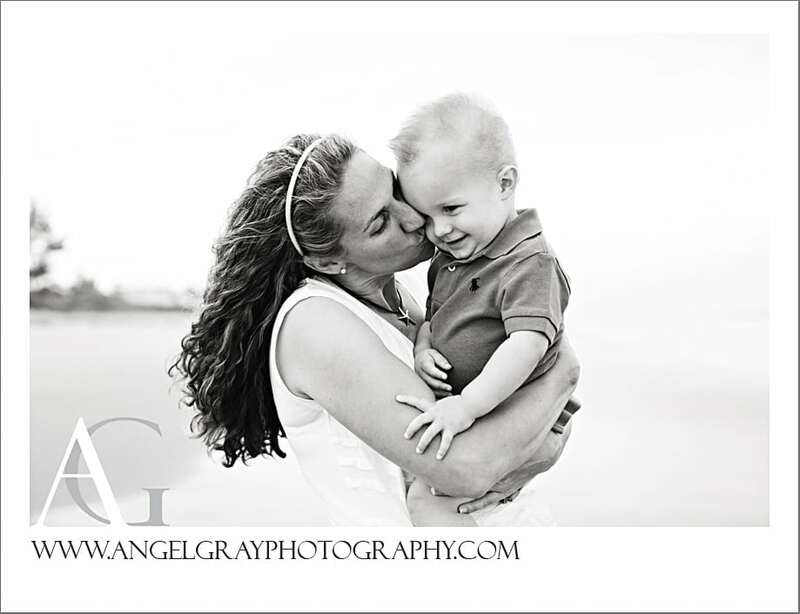 Baby Photographer Titusville } Baby Henry! 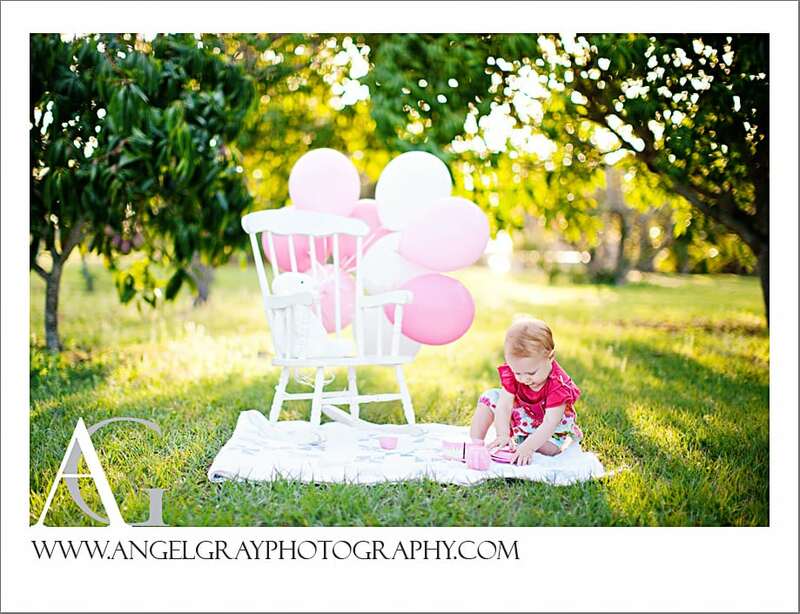 Newborn Photography Viera Fl } Baby Ava! Maternity and Newborn Photography } Summer is here! 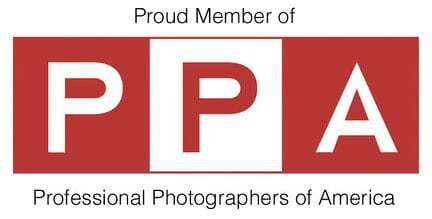 First Birthday Photography – Little Ashton is ONE! High School Senior Portraits } Shelby Class of 2012! Newborn Photography in Florida } Baby Maple! Triplets Photography Melbourne FL } 3 babies, 8 months old!